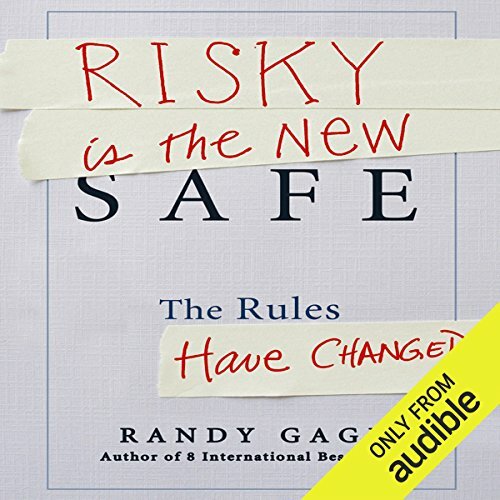 Risky Is the New Safe is a different kind of book for a different kind of thinking - a thought-provoking manifesto for risk takers. It will challenge you to think laterally, question premises, and be a contrarian. Disruptive technology, accelerating speed of change, and economic upheaval are changing the game. The same tired, old conventional thinking won’t get you to success today. Risky Is the New Safe will change the way you look at everything! You’ll view challenges - and the corresponding opportunities they provide - in entirely new and exciting ways. 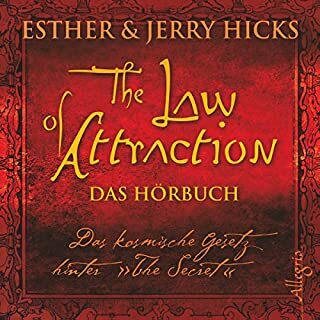 You’ll recognize powerful new gateways to creating wealth. What will cause the Euro, precious metals, and oceanfront real estate to collapse - and how that can make you rich! 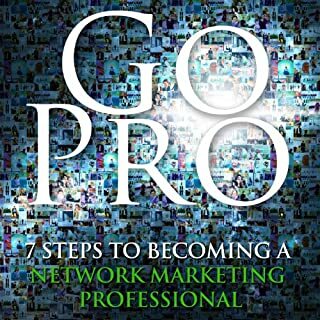 ©2013 Randy Gage (P)2012 Audible, Inc. 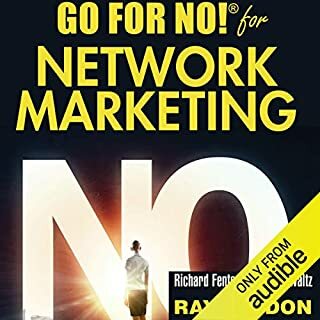 Imagine combining the wealth of experience from two top industry leaders and best-selling authors offering you real-world truths for network marketing and direct sales success. 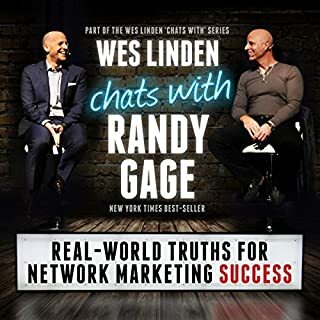 Well you have that here with this audiobook, as Wes Linden chats with Randy Gage, the New York Times best-selling author of Mad Genius, Risky is the New Safe, Making the First Circle Work, and How to Build a Multi Level Marketing Money Machine. This is a manifesto about ideas. Big ideas, small ideas, and outlandish ideas. Ideas that innovate, ideas that disrupt markets, and especially ideas that irritate. 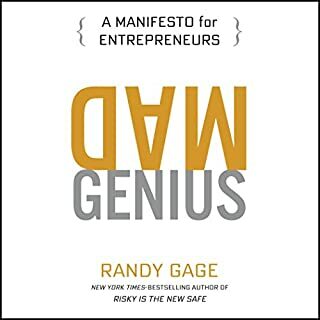 More than ideas, though, Mad Genius is about how ideas are born and the role they play in entrepreneurial thinking. This is a manifesto for managers who want to become leaders and leaders who want to blow up mediocrity. 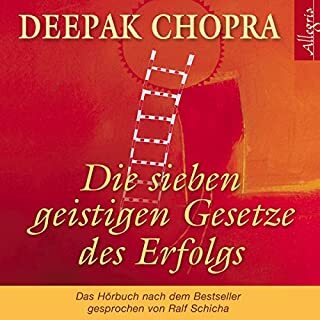 Die Essenz der Lehren Deepak Chopras, einem der meistverkauften amerikanischen Autoren alternativer Gesundheitsbücher. 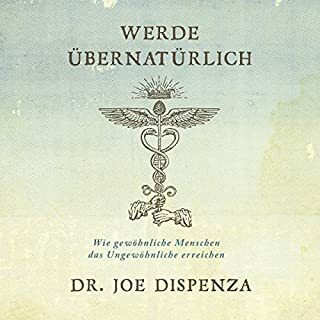 Sieben einfache, aber wirksame Gesetze weisen den Weg zum Erfolg - für alle, die ihre Träume im Leben tatsächlich verwirklichen wollen. 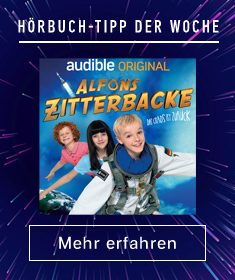 Alles was das Network-Marketing „Herz“ begehrt...auf den Punkt gebracht! 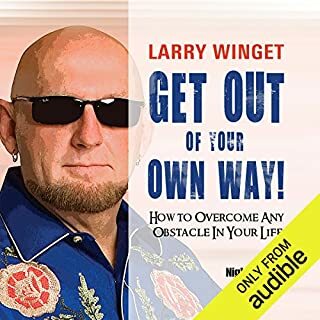 Randy Gage shows some very interesting aspects of how our life could be in the near future at what challenges or possibilities we will face. 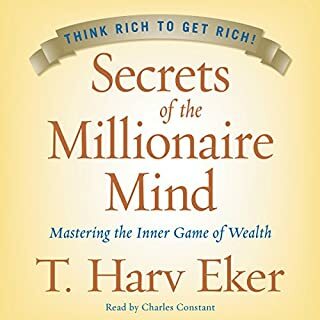 So for everyone who thinks outside the box it's a benefit to read this book. "If you ask the wrong questions, the answer is irrelevant!" 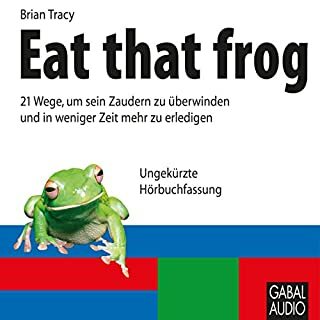 This is in short what this book is about. Many interesting questions. Randy also shows his own way of thinking. 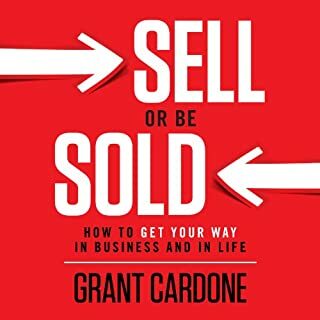 Very interesting, very helpful and very inspiring. Randy reads his own book. I love writers who read own books. And he does it excellent.